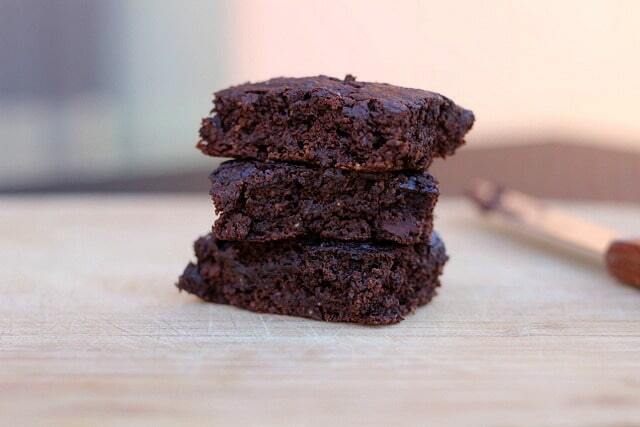 These yummy brownies promise all the chocolaty goodness of a regular brownie without packing a big sugar punch. Rather that lots of granulated sugar, this recipe includes a liquid sweetener such as maple syrup or brown rice syrup instead. Get the complete recipe from Lauren at Oatmeal With a Fork here. 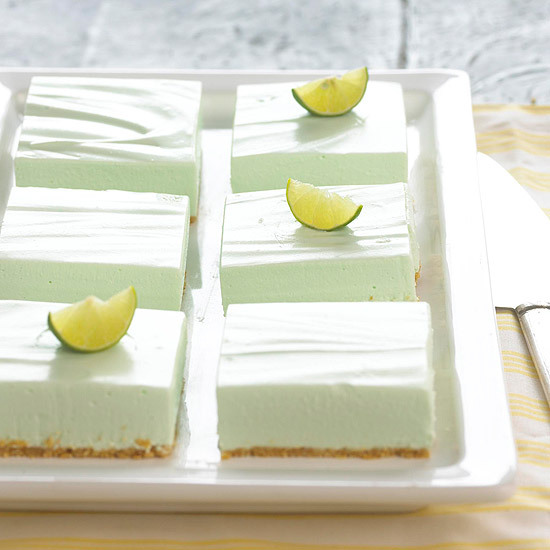 These creamy & tangy key lime cheesecake bars are sure to be a refreshing treat despite the fact that they contain barely any sugar! If you’re a fan of raw diet options, you should also note that this is a no-bake recipe (but it does contain graham crackers, which are baked). Get the full recipe plus a great video showing the preparation process at Better Homes And Gardens here. You’ll be stunned at how easy these sweet & chewy cookies are to make! Just like the title says, there are only two ingredients: old-fashioned oats & super ripe bananas. Plus, as recipe-writer Camilla suggests, you can punch up the flavor & the texture with additional ingredients such as peanuts & shredded coconut. Get the entire recipe from Power Hungry here. This twist on a traditional pudding is sure to satisfy your spiced pumpkin pie cravings without the usual load of sugar that goes along with it. This recipe is also no-bake, dairy free & contains chia seeds which are often called a superfood. 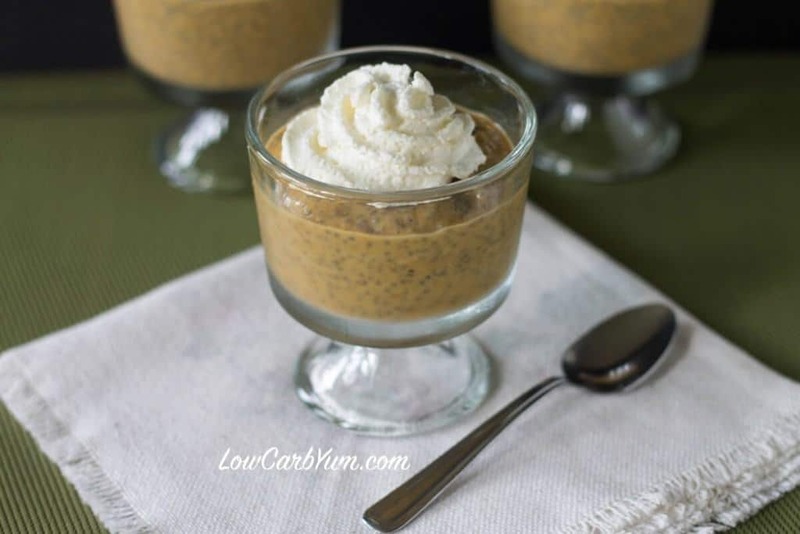 Get the full recipe at Low Carb Yum here. Got another low-sugar or sugar-free dessert favorite? Share it with us & we’ll be sure to tell the rest of our family of dental patients about it!